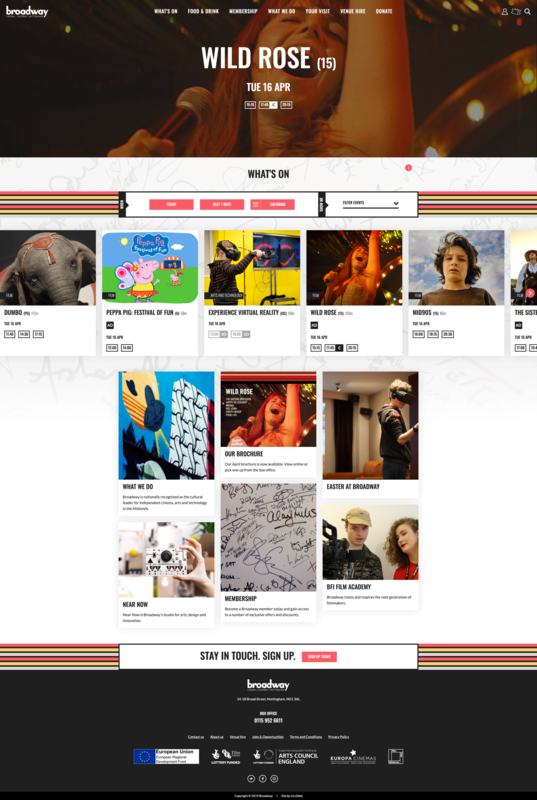 Midlands-based independent cinema, arts and technology leaders revamp their online presence. 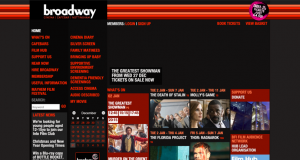 Broadway is nationally recognised as the cultural leader for independent cinema, arts and technology in the Midlands. Their mission is to inspire creativity and a lifelong love of film. 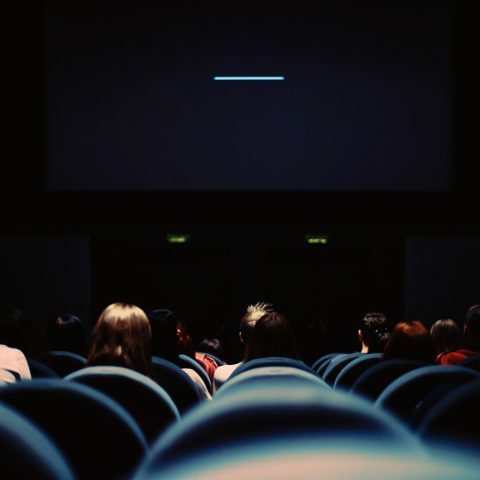 The organisation also helps support new generations of filmmakers, supporting young people make their first moves in the industry and making it easier for existing filmmakers to access project funding and equipment. Un.titled have been great and patient with us! Would thoroughly recommend. Our user-led discovery, design and testing process defined user needs for existing and aspirational audiences, informing a new, seamless user experience. Developed in Drupal 8, integration with Vista’s API and online purchase pathway was crucial. 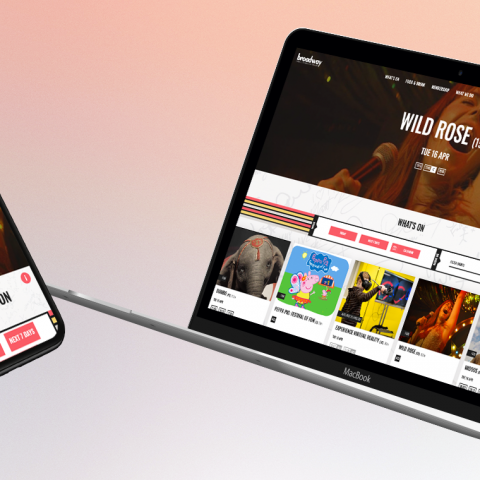 This required both technical development and also working closely with a number of other technology partners - implemented through a responsive design applied to the unified new platform. The tricky part of the design process in this instance was the creation of an adaptable design to comply with their ever changing brand colour palette. Each season or event type saw the introduction of a new colourway for their brand, something of which has become very recognisable to their customer base. The introduction of their brand bars across global regions of the site was a simple but effective way to address this challenge.